Datsun is back and joining Nissan and Infiniti as Nissan Motor Company third marque. With its return, Datsun unveiled the first new Datsun car for the 21st century. 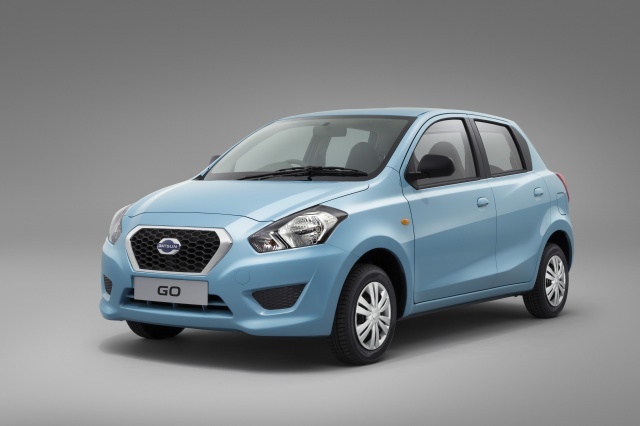 The Datsun GO will be launched in 2014 in India, with models planned for manufacture in Indonesia, Russia and South Africa. Datsun GO is 5-door, front-wheel drive hatchback that comes with a 1.2 liter engine paired with a 5-speed manual transmission that offers optimal response time and agility in traffic. 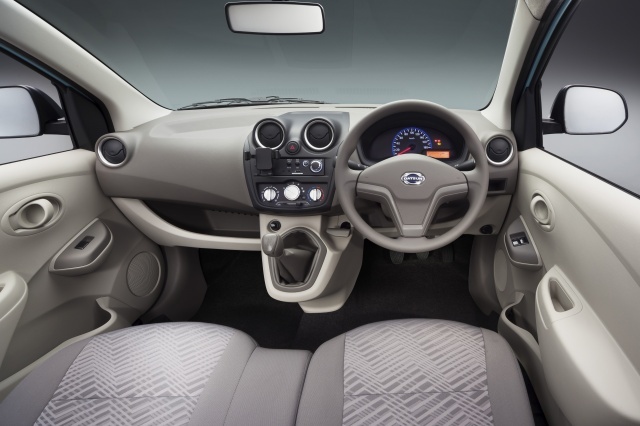 Datsun GO is a hatchback car with body dimension (width 1635mm, height 1485mm, length 3785mm), the car interior has enough room for its passenger thanks to wide stance and large wheelbase 2450 mm. 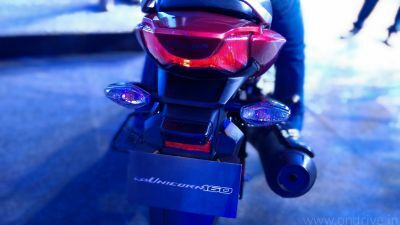 The company shifted the gearbox and side brakes in creating more space in the front row. Now in days Smartphone become important part of our life, that’s why Mobile Docking Station is equipped with the Datsun Go Music System. 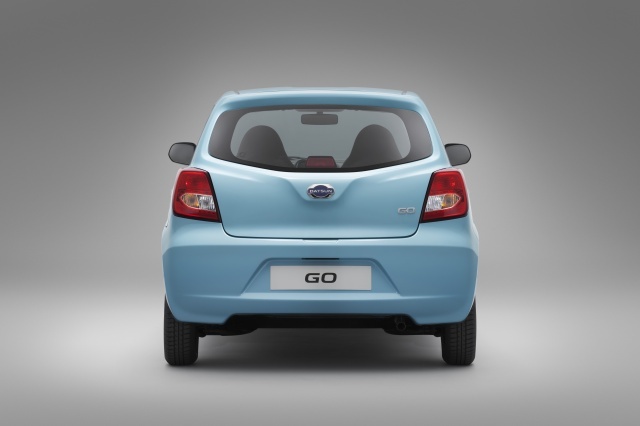 The all-new Datsun GO will go on sale in India from early 2013 and it promises to combine space for five with impressive fuel-efficiency and acceleration at a price well below Rs. 4 Lakh ($6,700).